Everett, MA (July 14, 2018) – A fire raging through a multi-family home unit on Friday left two firefighters and one resident with serious injuries. Around 2:00 pm Friday, fire crews with the Everett Fire Department responded to a three-alarm fire at the complex, located at 13 Morris Street. Many residents were fleeing the complex as firefighters arrived. The fire had originated from the basement, but quickly engulfed the entire building as fire personnel worked to extinguish the flames. A woman trapped inside the building was rescued from the second floor. She was transported to Massachusetts General Hospital with serious injuries sustained in the fire. 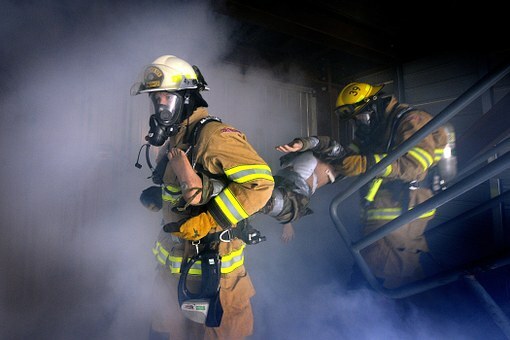 Two firefighters suffered second and third degree burns in the rescue effort. One firefighter was treated and released later Friday while another remained hospitalized with serious injuries as of Saturday morning. In total, 19 tenants were affected by the fire and have been displaced from their homes. The American Red Cross is working with victims to help find temporary shelter. Fire chief Tony Carli said they are investigating the cause of the fire. At this time, it is believed that a faulty electrical panel is to blame. Carli said that the department is looking into possible issues with building and fire codes which may have contributed to the fire occurring. 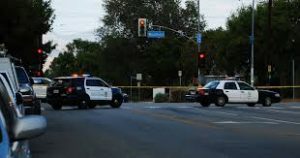 Boston, MA (July 14, 2018) – Police in Boston responded to a vehicle crash Thursday morning on Harrison Avenue. A call was received around 5:50 am requesting police response to the scene for an accident involving injuries. Boston police officer Thomas Antonino was quickly dispatched to the crash scene. Officer Antonino arrived on Harrison Avenue and began a crash investigation. He discovered at least one person suffering from injuries inflicted in the accident and called for EMS to respond as well. The injured victim was evaluated and treated on scene. No word on their condition or identity at this time. The Boston police have marked this accident for additional investigation and have not released a cause for the crash. Salem, MA (July 11, 2018) – Salem police responded to reports of an injury crash at 126 Boston Street on Tuesday. Police were initially called to the scene at 2:55 pm for a crash that had occurred just moments earlier at this location. Officers discovered that two cars were involved in the crash. 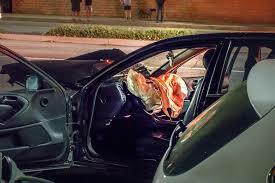 The force of the collision caused an airbag deployment in one of the vehicles. Personal injuries were reported in this crash. As of Wednesday morning, the nature and extent of the injuries are not known. Police have also not revealed how the crash may have occurred or which driver was at fault. The cause of the accident remains under investigation by the Salem Police Department. 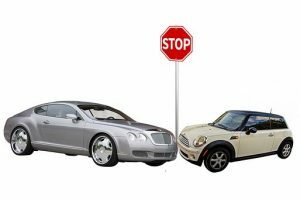 Lynn, MA (July 11, 2018) – A personal injury accident involving two vehicles occurred on Tuesday in Lynn, Massachusetts. Lynn police were called to the intersection of Broad and Newhall Streets at 5:41 am Tuesday morning in reference to a two car crash with injuries. Police and EMS officials responded to the call and found one person suffering from injuries that were caused by the crash. The injured victim was taken to a local hospital for treatment. There is no update on their condition or the extent of their injuries at this time. Police are still investigating the cause of this crash and have released no additional details surrounding the accident as of Wednesday morning. Brockton, MA (July 10, 2018) – A woman in Brockton sustained injuries in a two car rollover collision Sunday night. Brockton police responded to a crash at the intersection of Park Road and Wheeler Avenue just before 7:00 pm. There, they found that two cars had collided with one another. An 18 year old woman was transported to a hospital with unknown injuries. The woman was driving a Nissan Murano. When police and fire officials arrived, the Murano was lying on its side against the curb on Park Road. The other vehicle, a Toyota Camry also suffered heavy damage in the crash. The other driver did not suffer injuries. At this time, it is believed that the crash occurred when the Camry ran a stop sign and collided with the Murano. It is expected that Brockton Police will charge the Camry driver for running a stop sign. 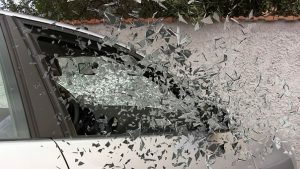 Worcester, MA (July 7, 2018) – Injuries were reported in a Friday evening accident that occurred on East Worcester Street. The accident call came in to police around 6:00 pm regarding an accident with injuries. Police responded to the call and found at least one person suffering from injuries sustained in the collision. Additional units, including medical workers, also responded to the scene. The injured victim was treated for their injuries on scene. The severity of injuries are unknown at this time but there is no indication that they are life-threatening. Police are still investigating this crash and have not released any additional details, including the identity of those involved or whether charges are expected to be issued. In nearly every personal injury case, the amount of available insurance coverage is one of the initial and most important questions that must be answered. 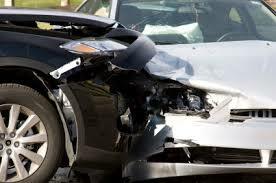 Several issues may arise in the context of determining the availability of coverage for a particular accident. 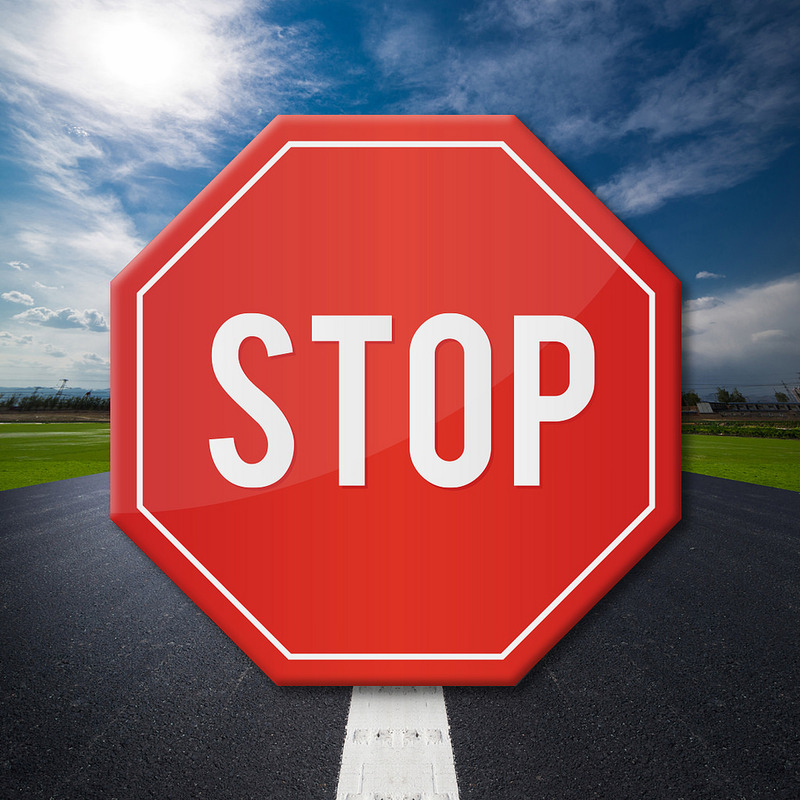 In Massachusetts, a person is required to carry automobile insurance and it is illegal not to do so. 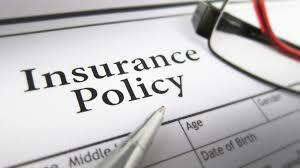 Any insurance policy issued in our state has minimum coverage limits. In Massachusetts, every driver is required to carry coverage with at least $20,000.00 per injured person and $40,000.00 per accident. 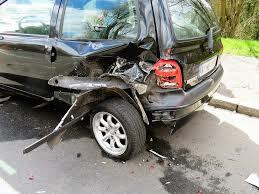 Additionally, you are required to have uninsured motorist protection in the same amounts. 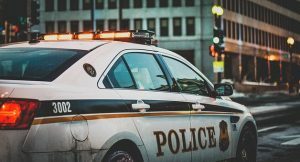 Hatfield, MA (July 6, 2018) – A trooper with the Massachusetts State Police is in the hospital Friday morning following an overnight crash on Interstate 91. The crash occurred sometime before 5:00 am. The trooper was driving a state police patrol car on 91 when his vehicle ran off the road and into some trees. The vehicle was so far into the tree line that it was partially obscured from the road. An ambulance responded to the scene and the trooper was transported to Cooley Dickinson Hospital with serious injuries of an unknown nature. He is expected to recover from the injuries. I-91 was closed temporarily near exit 21 while police investigated the accident, but has since re-opened. This crash remains under further police investigation to determine a cause. Worcester, MA (July 4, 2018) – Several injury accidents were reported in Worcester on Tuesday, July 3rd. Police were seemingly busy throughout the day going from one crash scene to another. Some of the accidents involved injury to drivers involved. An injury crash was reported to police around 1:00 pm. The accident took place on Major Taylor Boulevard. Injuries were sustained in the crash. Patrol officers responded to the crash scene and closed down the roadway while they investigated. This resulted in motorists experiencing some early afternoon delays while the investigation remained ongoing. Police are still looking into the cause of the crash. 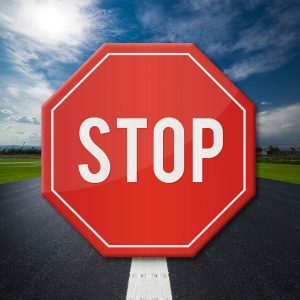 They will seek to determine whether one or more drivers were negligent in causing the collision and, if appropriate, will issue a citation for traffic law violations at the appropriate time. As of Wednesday morning, there was no word on charges associated with the crash. Worcester, MA (July 4, 2018) – Worcester Police were called out to a crash on Tuesday in the 400 block of Grove Street. Around 2:00 pm police received a report of a crash with injuries at this location. Officers responded to the call and arrived on scene shortly thereafter. At least one person sustained injuries in the crash but it is not known at this time whether the injuries are considered serious or life-threatening. A crash investigation is ongoing with the Worcester Police Department. At this time, officers have not publicly released a cause for the crash. 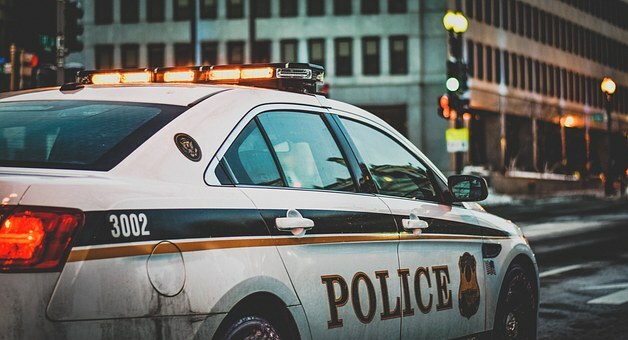 A number of factors, including speed, driver inattention and violations of traffic laws will be considered in determining legal responsibility. No additional information is available at this time.